With the Boards having a weight age (40%) for admission through JEE Main the need of a book that can help students both in JEE Main and Boards becomes more prominent. The All New “Objective Physics for JEE Main 2014 with Boards Score Booster” encapsulates the formula for cracking Boards & JEE Main simultaneously. •4500+ Practice MCQ’s for the JEE Main exam. The book contains In-chapter MCQ’s after every significant topic covered in the theory portion. Finally 2 Practice exercises at the end of each chapter – Conceptual and Applied. •The book covers all variety of questions as per the format of the previous year AIEEE/ JEE Main Papers. The fully solved paper of JEE Main 2014 has been provided in the book. 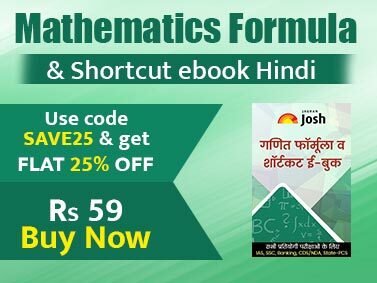 •The book has a very strong focus on Practical Skills as per the syllabus of JEE Main exam and the questions that have been asked in previous exams. The book covers around 22 experiments with MCQ’s based on them. •Covers entire syllabus as per the latest NCERT books and JEE Main syllabus. 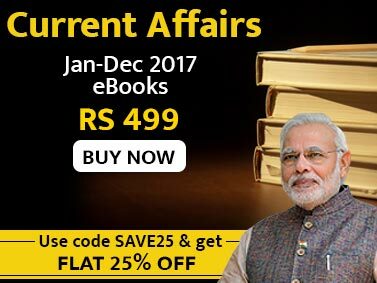 The complete book has been aligned as per the chapter flow of NCERT class 11 & 12 books.